The Knesset just passed the Transparency Law that requires all NGOs receiving over 50% of their funding from foreign governments to openly announce the source of their funding in ways that are easily discernible to the public. 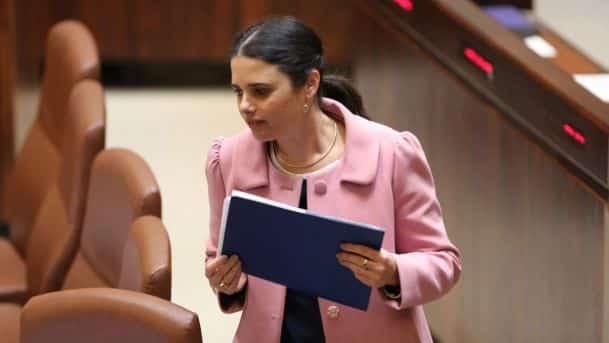 Arutz 7 quoted Justice Minister Ayelet Shaked as having justified the law by comparing foreign intervention in Israeli internal affairs to Britain’s response had Israel financially supported UK NGOs on either side of the Brexit referendum. Most news outlets note that the political left in Israel maintains that the new law is discriminatory. The Times of Israel put it most succinctly. Critics say the law unfairly targets left-wing NGOs critical of Israel’s policies toward the Palestinians, and seeks to brand them as agents of foreign governments. It has been claimed that 23 of the 25 NGOs to be affected by the new law are left-wing in orientation and the other two unaligned. 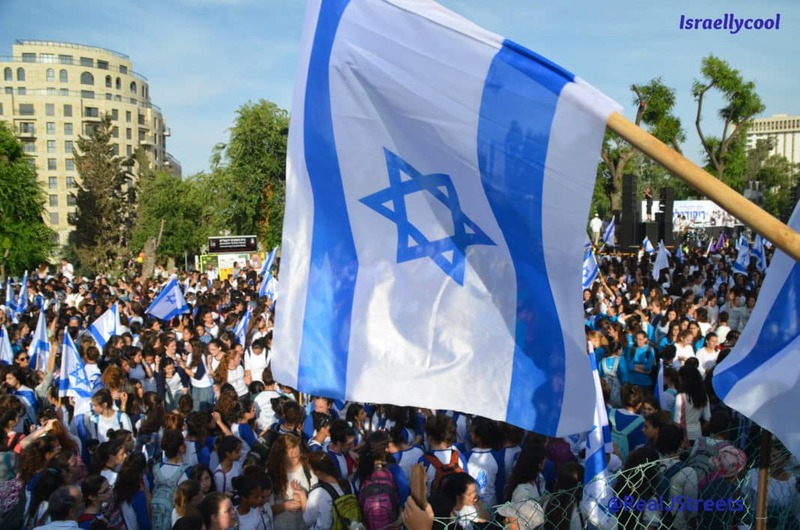 Left-wing NGOs apparently generally get the bulk of their financial support from foreign governments, mainly the EU; on the other hand, right-wing NGOs seem to garner financial support from private citizens, from within Israel as well as the Diaspora. What makes an NGO that receives funds from a government, foreign or otherwise, an NGO? After all, in case people have forgotten – NGO means NON-GOVERNMENT ORGANIZATION. It seems that in order to qualify as such, the organization would have to have no government contribution to its functioning. How many left-wing organizations are NOT affected by the Transparency Law? If the answer is 0, or even 5, then the question of interest becomes: what is it about left-wing issues that makes left-wing NGOs disproportionately subject to foreign government investment? After all, money talks, money is power, follow the money. There have to be vital interests at stake for foreign governments to be willing to put their money down in any particular way. I would like to see left-wing NGOs get off their nirvana-utopia-I’m-a-victim cloud and begin to explore why foreigners are putting their money down on them. That begins with asking themselves the appropriate questions.